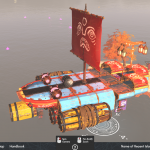 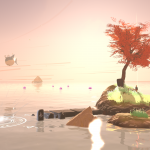 Around this time last year, Popcannibal, known for titles like Elegy for a Dead World and Girls Like Robots, launched a successful crowdfunding campaign on Fig for Make Sail, a sailing game that boasts realistic physics and deep shipbuilding. 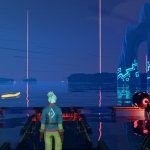 Earlier this year I even had the chance to interview Ziba Scott, one of the game’s developers, and learn even more about the game. 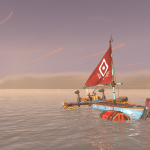 As is usually the case with many Early Access titles, Popcannibal has decided to release Make Sail in Early Access first so they can get constant feedback from players to improve the game during development. 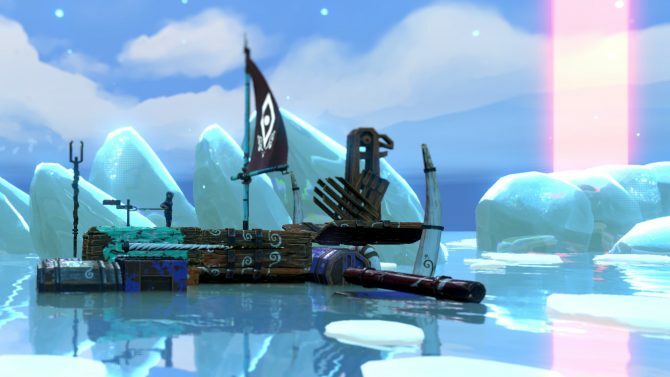 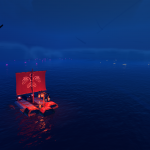 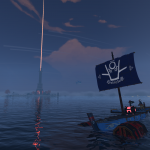 The Early Access build will initially feature a primary four-hour quest, though players can sink tons of time into the game just sailing around or building ships. 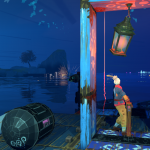 You can also look at the new screenshots for the game below. 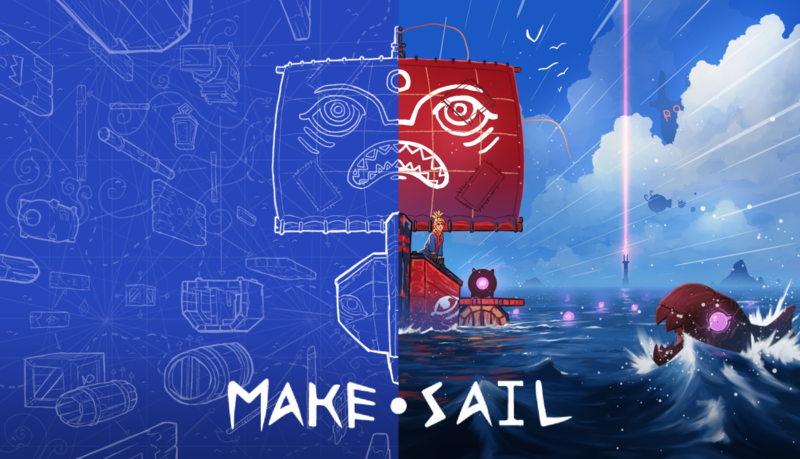 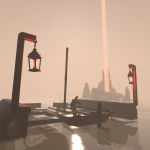 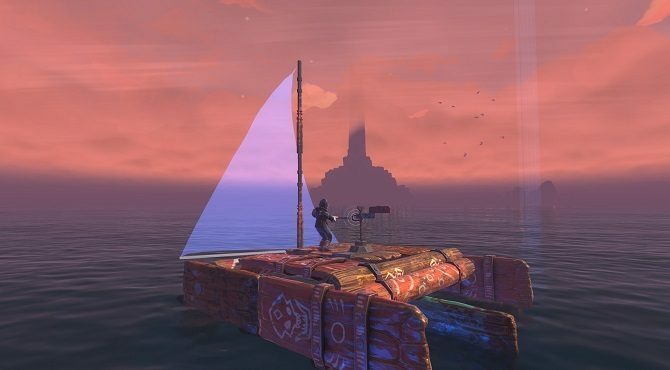 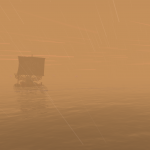 Make Sail is currently poised to enter Early Access on PC sometime this Winter. 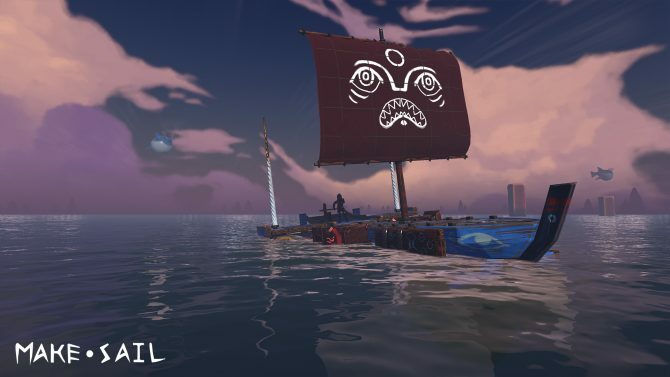 When asked about possible console versions, Ziba Scott said “I’d love to, but it’s a question of time and resources,” so it’s up in the air whether or not Make Sail will come to consoles.